Hope you're all enjoying KHIII! 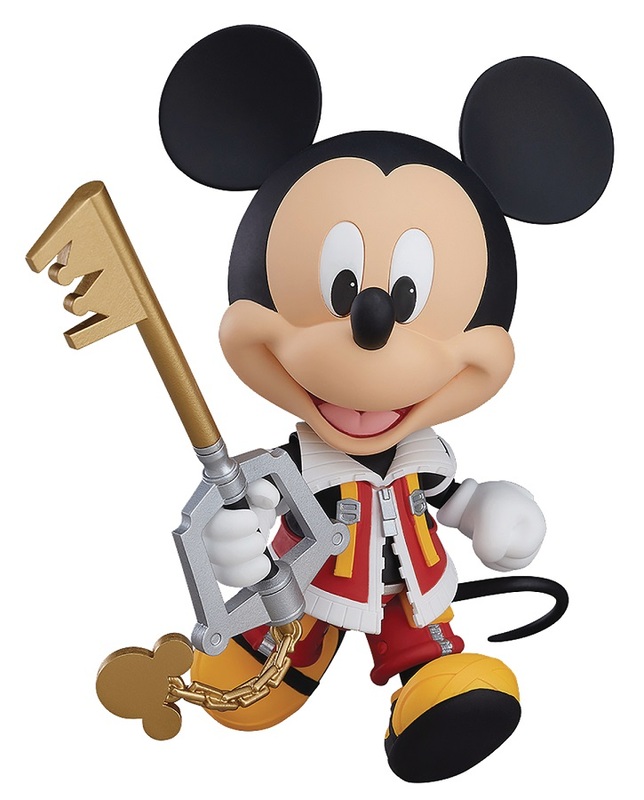 To add to the hoard of merch rolling in, the KHI Sora and Riku Nendoroids and the already innumerable KHII products, Nendoroid is giving us King Mickey in his KHII garb. Available just before Halloween, coming October 20th, 2019.